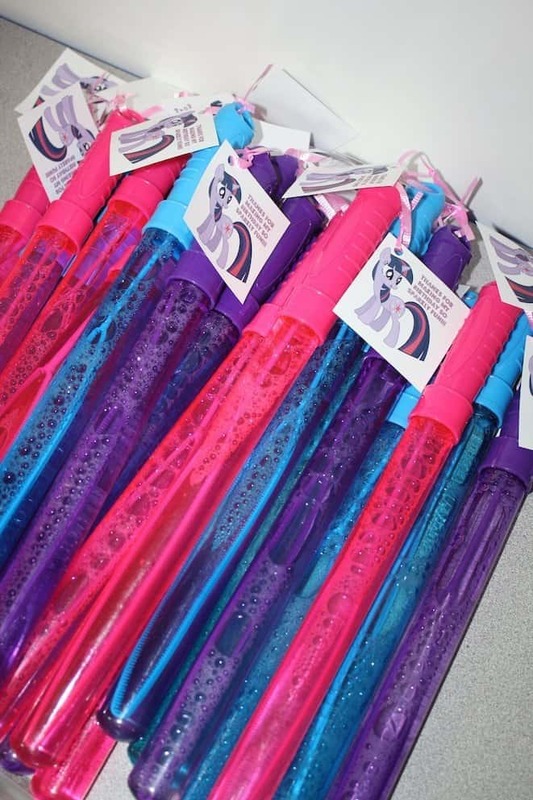 101 My Little Pony Party Ideas – Throwing a My Little Pony Birthday Party? 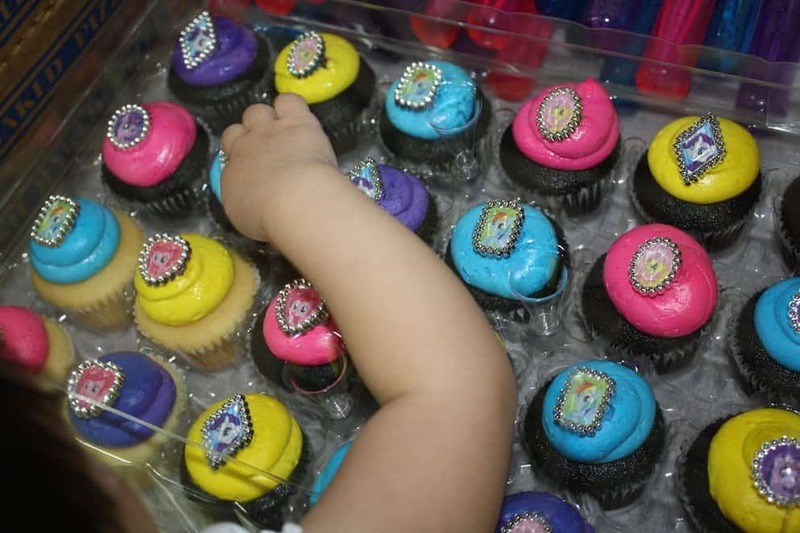 Check all these My Little Pony Birthday Party Ideas. 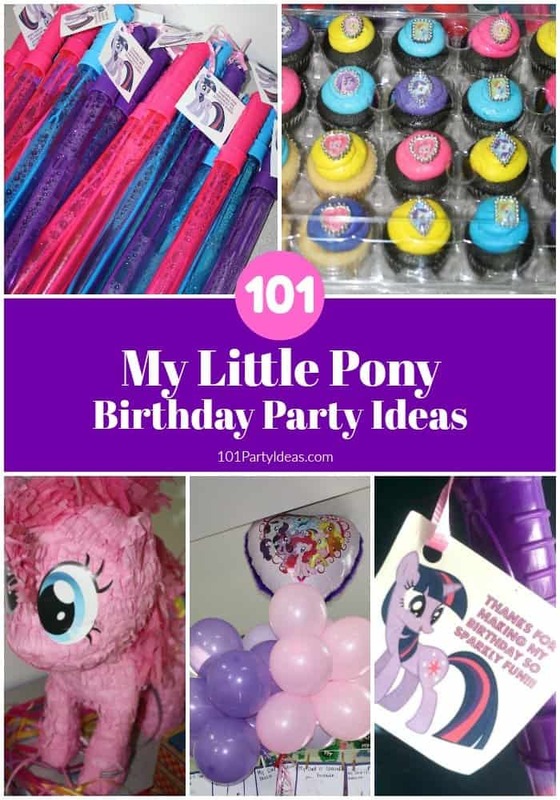 My Little Pony Outfit Ideas, My Little Pony Party Favor Ideas, My Little Pony Decorations, My Little Pony Game Ideas, My Little Pony Party Invitations, My Little Pony Tableware, My Little Pony Photo Booth Props, and My Little Pony Gift Ideas and so much more. My Little Pony Monopoly Jr.